The Holden brand has long been part of the Australian scenery, it’s popularity soaring from the introduction of the first Holden, the 48-215 or more commonly known as the FX through the muscle car era of the seventies seeing the Monaros dominate on racetracks around this wide brown land and on the ever popular family Commodore and its own selection of luxury and muscle bred models. 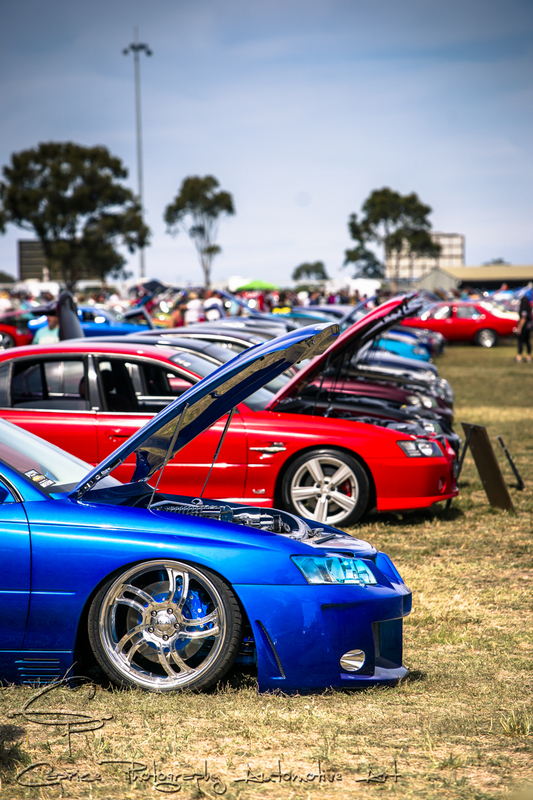 The demise of the home built brand no longer being built on our shores has not diminished the enthusiasm of diehard fans when it comes to showing off their classic, customised or late model modified rides as was testament at the latest All Holden day held at the Geelong Showgrounds on Saturday. A reported700 plus Lion badged rides converged onto the centre oval for the annual event put on by Geelong’s own FX-HZ Holden car club. 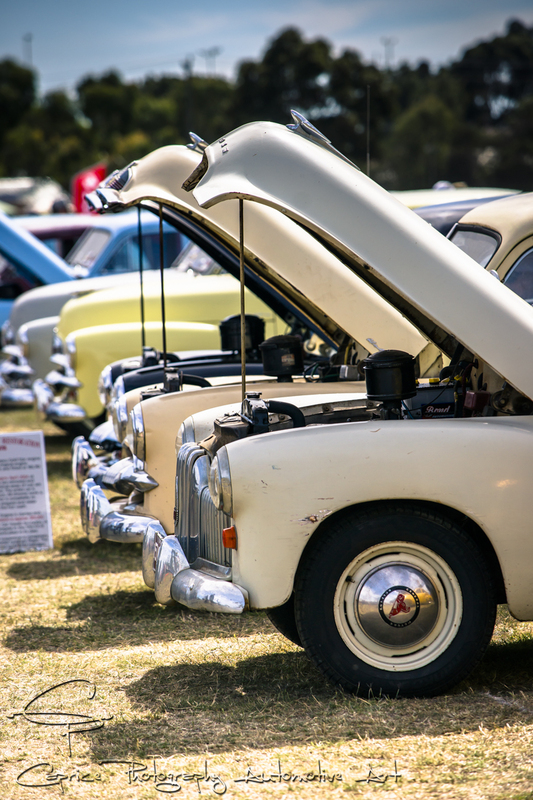 Members expertly directed the plethora of cars to their respective areas allowing punters and locals alike to seek out and peruse their favourite models while also making the demanding job of judging so many cars in so many categories just that much easier for the judges. While many cars on show had been in attendance before, testament to the organisational skills of the hosting club, numerous new builds of both restoration back to their former glory as well as modified rides showcasing the high standard of skills possessed by local trades and individuals alike could be found dispersed throughout the many rides parked up on the grassy grounds. As a family orientated club, it was only fitting to put on entertainment for the kiddies with a variety of stalls and fun activities to keep future enthusiasts with short attention spans entertained while easing the stress of parents. Catering came in the form of food vans, the Lions club marquee and a bar for those looking to take a break from the GMH orientated event. If you’ve got yourself one of Australia’s fav rides hiding in the shed and am looking for an excuse to get it out and get amongst fellow enthusiasts, mark this one down in your calendar for next year and come on down, you won’t be disappointed!